Mmmm, there’s something about combining spiked lemonade, a light breeze and sunshine while watching the kids play OUTSIDE that gets me. I can relax while watching them use their imaginations and getting a little dirty. Kids are SUPPOSED to be dirty from time to time. Am I right or am I right? Which of these will you try first? 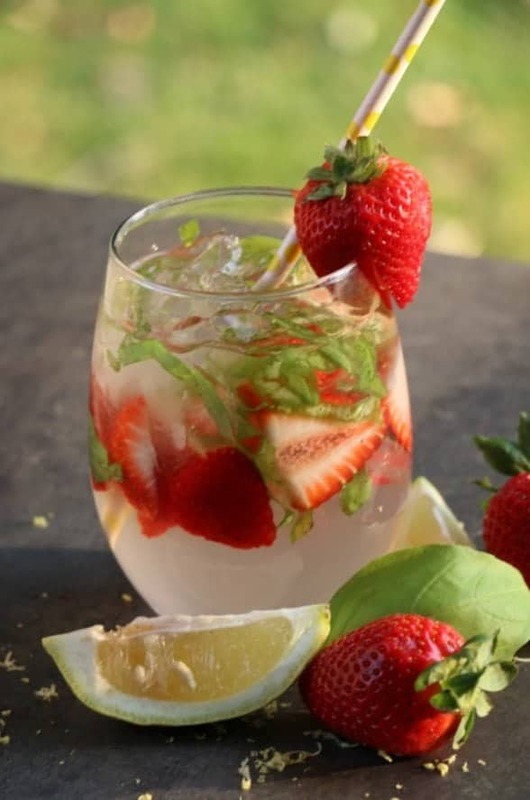 I’m a sucker for strawberry, blackberry and watermelon but that bourbon lemonade is calling my name too! 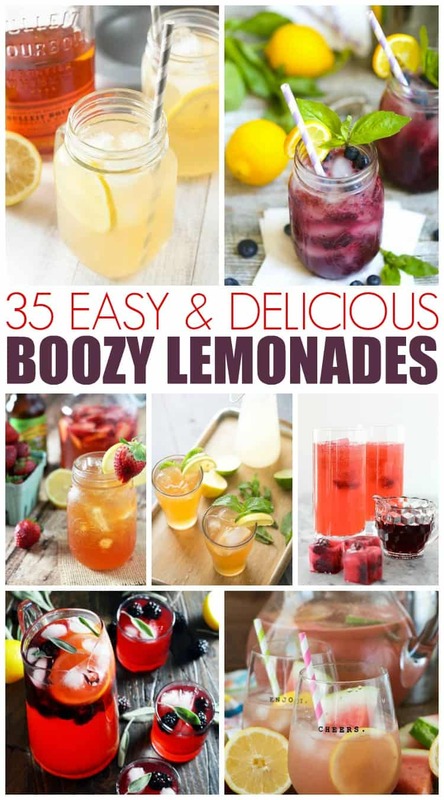 I think I’ll start with that Strawberry Lemonade Vodka Recipe. What do you think? You can find more of our yummy recipes here. 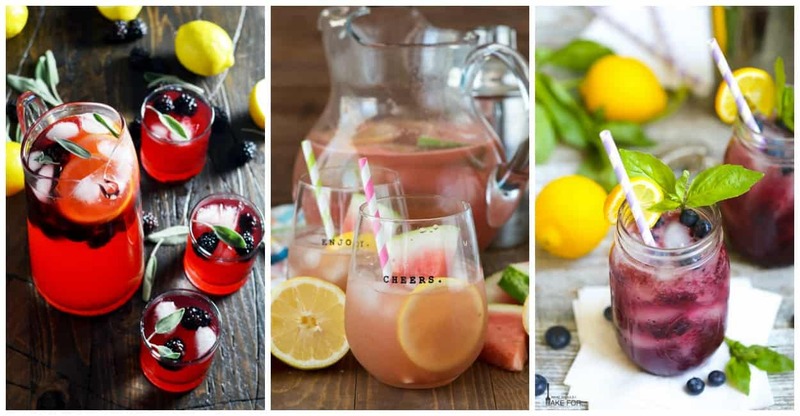 What a fabulous roundup of spiked lemonades... thanks so much for including a few of mine!